a) Use CD dedicated Sanyo precision movement, good stability, its reading ability. b) Servo circuit using the Philips SAA7824 chip. 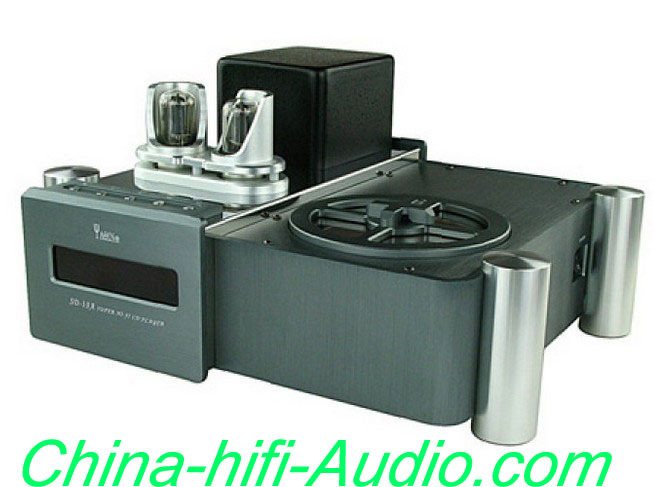 c) Using U.S. Company BB PCM1794U with DAC chips and decoders. 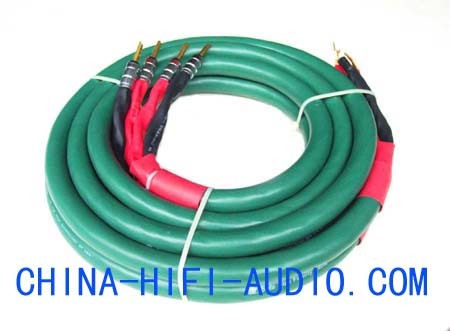 d) using the excellent and stable multi-filter circuit, effectively remove the digital signal, giving you high Fidelity music signal output. 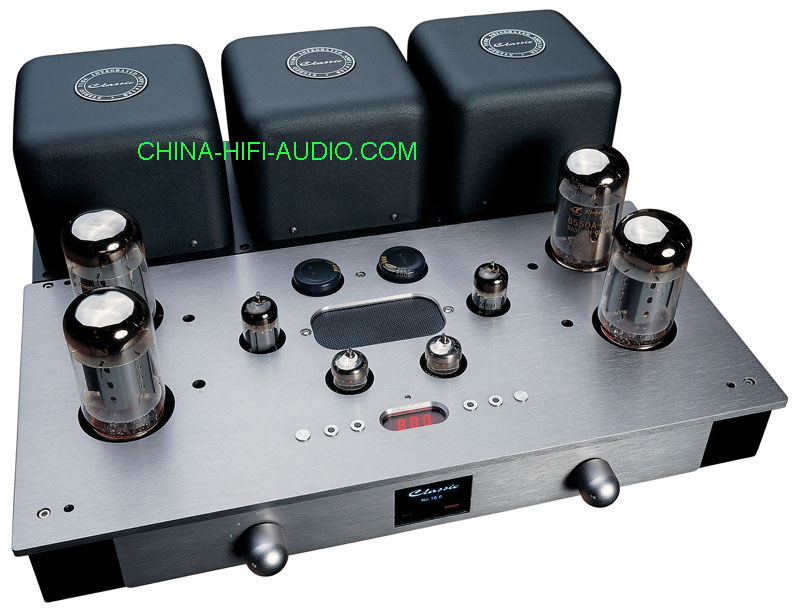 e) Using two sounds good to promote the strong flavor of bile 6N8P amplification circuits and high Fidelity (OPA2604) op amp output, two groups to choose from. 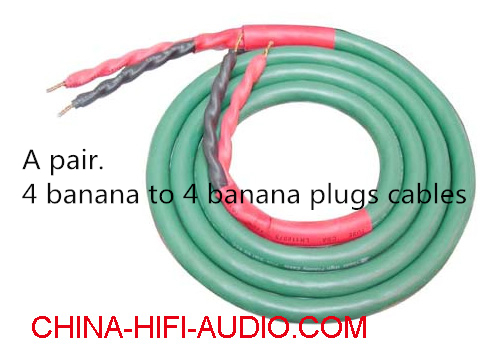 f) with coaxial digital signal output terminal for external audio decoder. 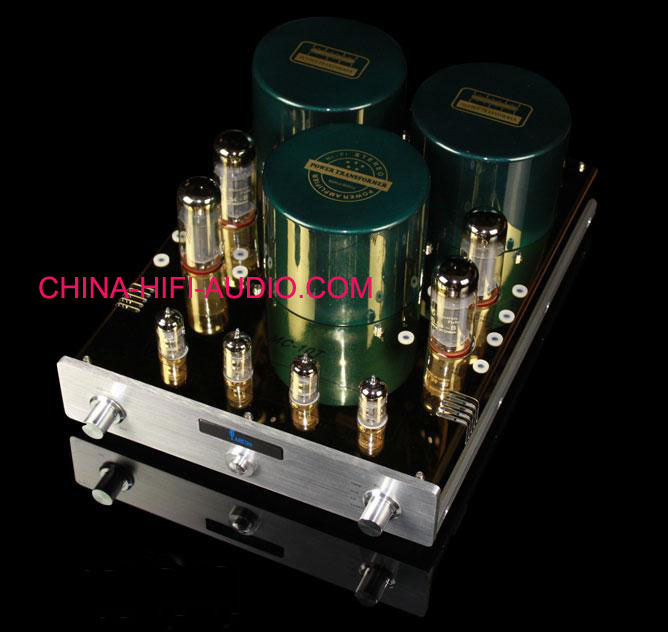 g) The machine coupling circuit uses audiophile grade capacitors and imported French Suren grade fever sound special electrolytic for filtering and high-precision manufacturing metal oxide film resistors. 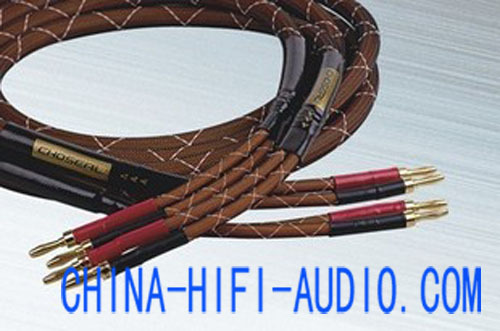 i) Strength enameled wire and special winding OFC production process, enables the system to electromagnetic interference less, driving strong, transparent sound quality and powerful.